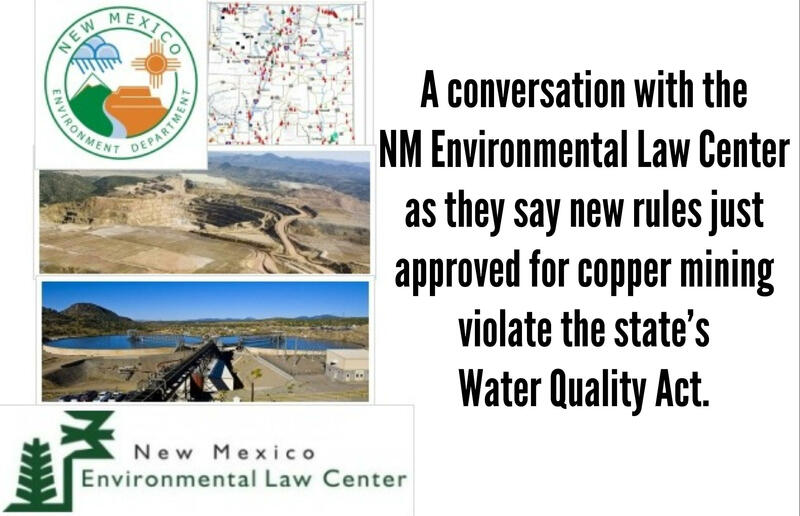 In today's features, we hear from the New Mexico Environmental Law Center about their opposition to newly-approved rules governing copper mining in our state. We also hear from a New Mexico State Fair representative as the annual event kicks off its Diamond Jubilee today. Those items and more plus 60 Seconds with Christopher Hagen all here for you At Noon. And a reminder that KSFR will carry today's City Council meeting live beginning at 5PM.